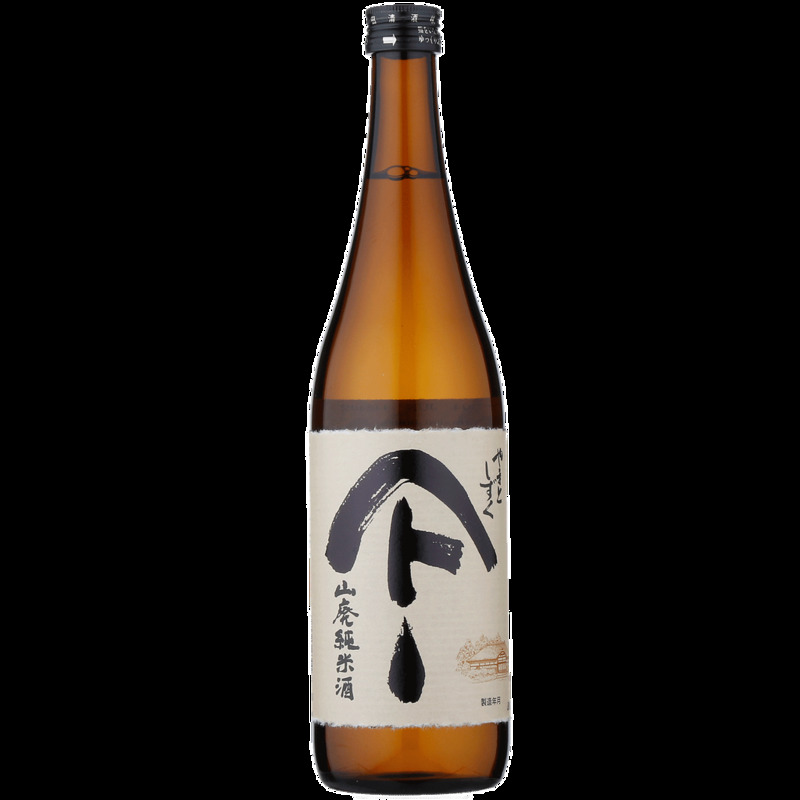 Sake Akita Seishu Shuzo Yamato Shizuku Yamahai Junmai Sake 720ml - Royal Wine Merchants - Happy to Offer! Traditional Yamahai brewing method is used for this full flavored sake. Tons of umami with a very clean aftertaste. Pairs well with various dishes. The story of Akita Seishu begins in 1865, when founder Jushiro Ito converted a 150 year old thatched roof estate into the Dewatsuru sake brewery. Five generations later, the brewery is still run by the Ito family. Although, working together with nature is not always easy in this frigid region in northern Japan, the harsh winter conditions are ideal for brewing sake and contribute to the distinct, regional flavor profiles of Dewatsuru sake. The brewery is also blessed with exceptionally soft water, which ensures the naturally smooth taste for which Dewatsuru sake is known.